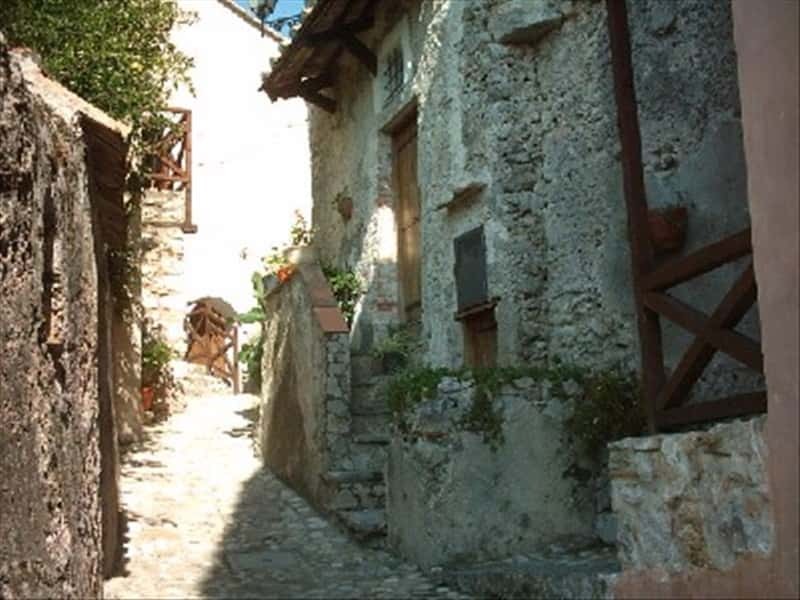 The medieval district of Giffoni Valle Piana extends among the Piacentini Mountains, the hazelnut and chestnut groves and forests, in the Province of Salerno. The 36 hamlets which once formed the State of Giffoni were dissolved at the beginning of the nineteenth century to form two municipalities: Giffoni Valle Piana and Giffoni Sei Casali. The origin of its name is debated to this day. According to some it derives from Junonis Phanum, an assumed temple built for the goddess Giunone, some say it comes from the Greek verb "foneo" which means "sending sounds", and others believe it comes from the Latin "gens funis", meaning the "land of rebels". 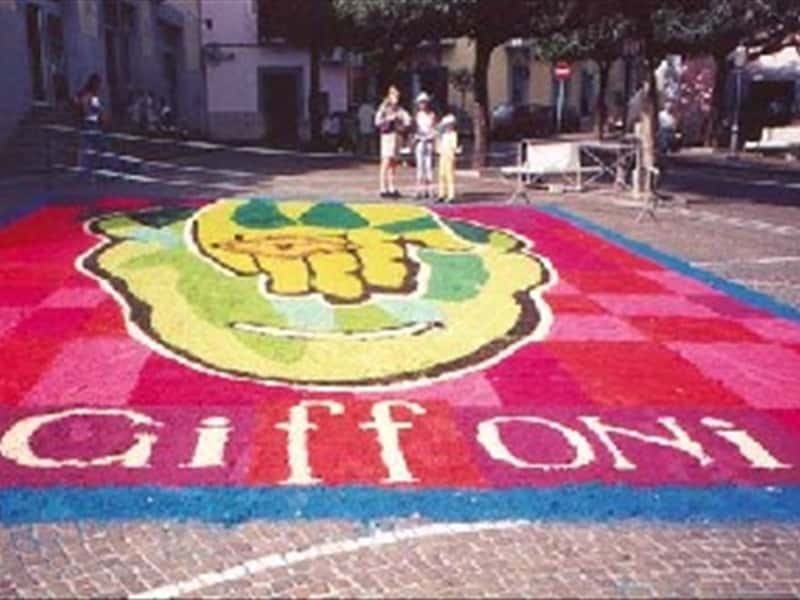 The most acceptable interpretation is that Giffoni is the name of a person. The clear "valley and plain" part instead refers to the morphology of the land. Some finds dating back to the III century B.C., such as the kilns of Santa Maria a Vico, and to the III century A.D., such as Hercule' satchel in the locality of Campo, confirm the area has been inhabited since ancient times. The most important religious building is the Church of Santa Maria a Vico, which dates back to the IV-V century. It was renovated in the eighteenth century. The International Film Festival for Children was founded in 1971 by the 18 year old Claudio Gubitosi. In the last editions films from all over one hundred countries participated. This town web page has been visited 61,673 times.